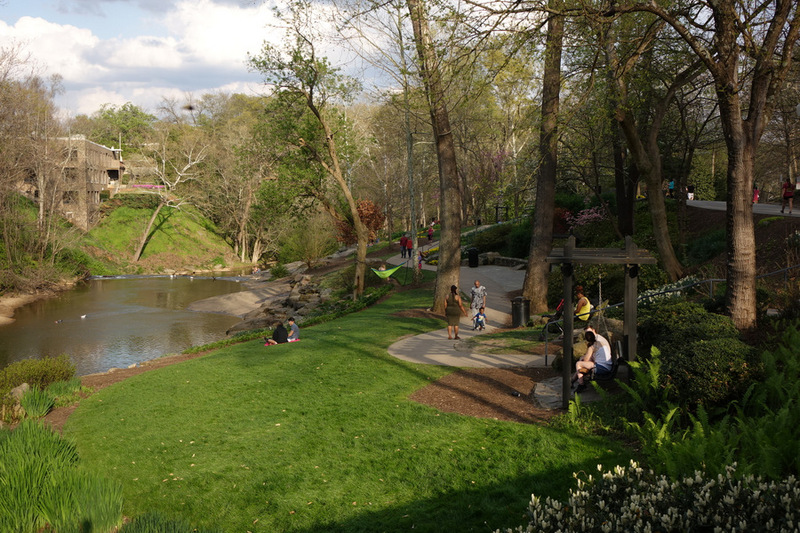 With the arrival of warm afternoons, Falls Park is a popular destination during Spring Break. Please note that in an ongoing effort to make Greenville Daily Photo the best it can be; we have upgraded our hosting server. Step 2 - Add a reciprocal link for Greenville Daily Photo to your website. Start your own photo blog and Join us! Image copyrights retained by contributing photographers.